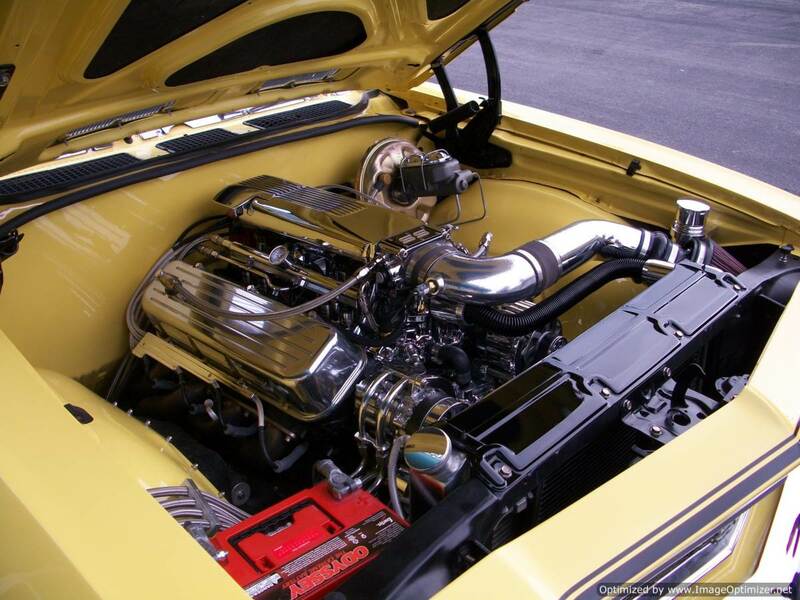 Select Motors is experienced in classic auto air installation. 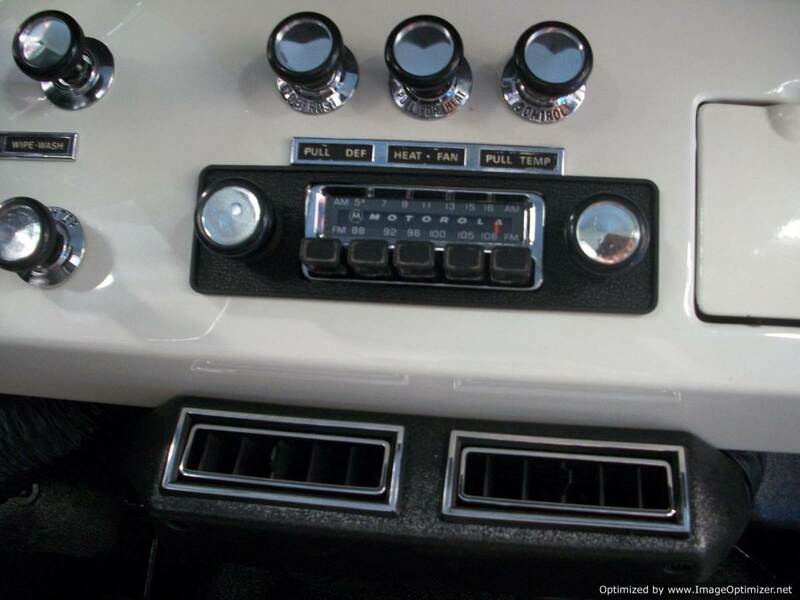 Our experience includes retro-fitting a vehicle which did not come with air conditioning with an entire original factory AC system. Our research team can find the OEM parts to create a complete original system for your vehicle. 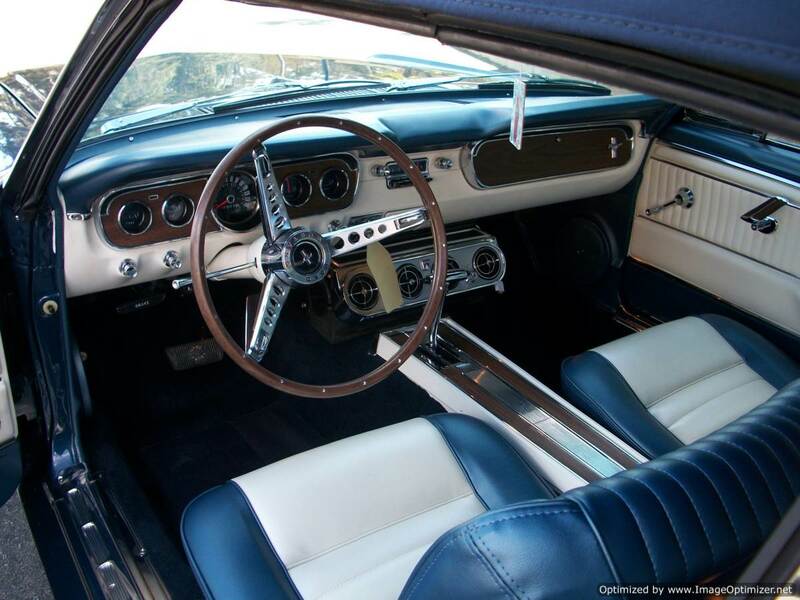 We also install aftermarket AC systems from manufacturers such as Vintage Air, Old Air Products and Classic Auto Air. 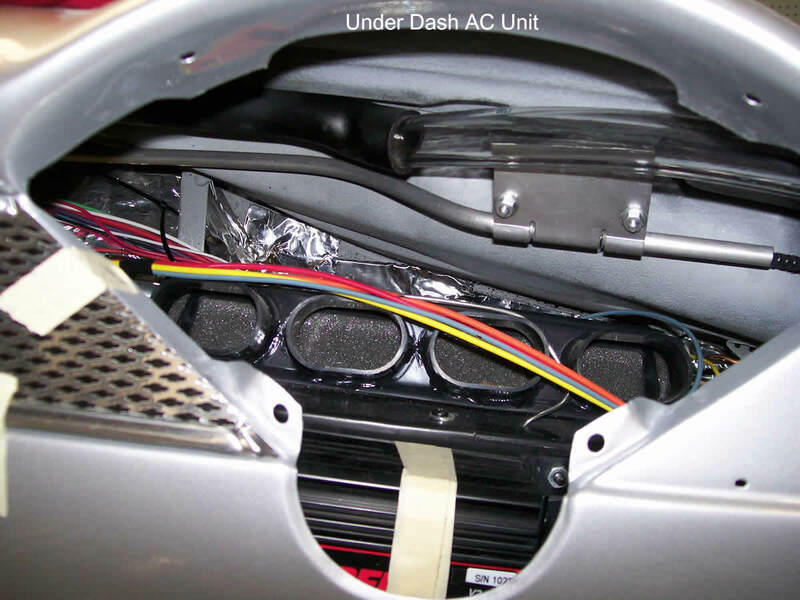 In addition to installing OEM and aftermarket AC systems, we also build custom air conditioning and heat systems. 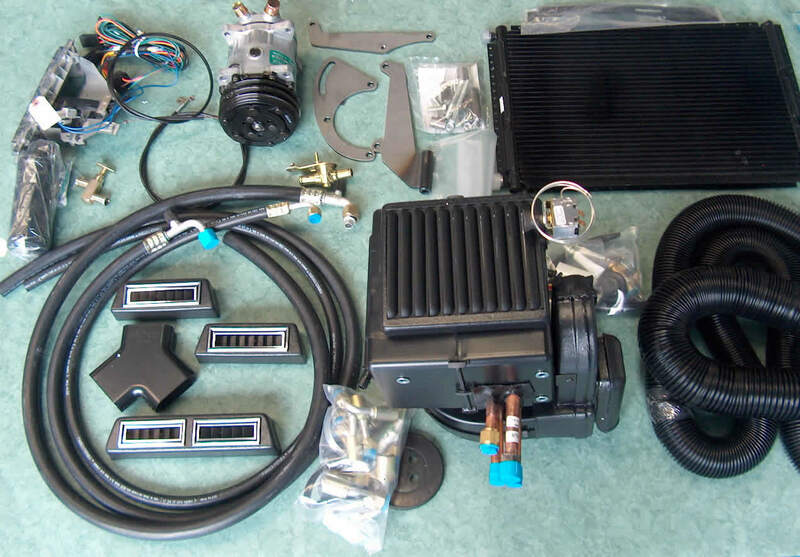 Many of the street rods built today use serpentine accessory systems that include a compressor. At Select Motors we will work off of that compressor, building stainless steel AC lines and installing custom AC components throughout the entire system until it is complete. Call the Select Motors project manager today to discuss your AC system of choice.